Congratulations to the champions and runners-up of the Fall 2013 Stock Market Game. They were honored during our Awards Luncheon on Jan. 16, 2014, at Verizon Arena. 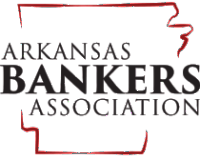 More than 130+ junior investors in grades 4-12 were recognized for their successful efforts to grow a hypothetical $100,00 stock portfolio over the course of 10 weeks. 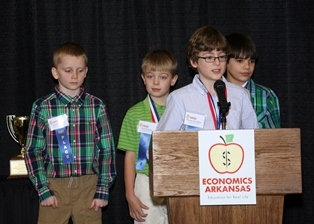 More than 4,000 Arkansas students participated in the Fall 2013 session of the Stock Market Game. The Spring 2014 session started in late January.